If you’re not happy with how your new iPhone 8 sounds, there are a lot of people in the same boat, seeking different avenues to up their sound quality in the iPhone 8. Some folks revert to Bluetooth speakers, but those aren’t very helpful in the event that you’re not in a place where you can blast your music, podcast or other audio. That’s why wireless headphones are such a nice invention — you can connect up your earphones to your iPhone and listen to your audio without interrupting others. At the same time, you really up your game in the sound quality department. So, if you’re in the market for a good pair of wireless headphones, be sure to follow along below: we’ve got the best ones for the iPhone 8 listed! 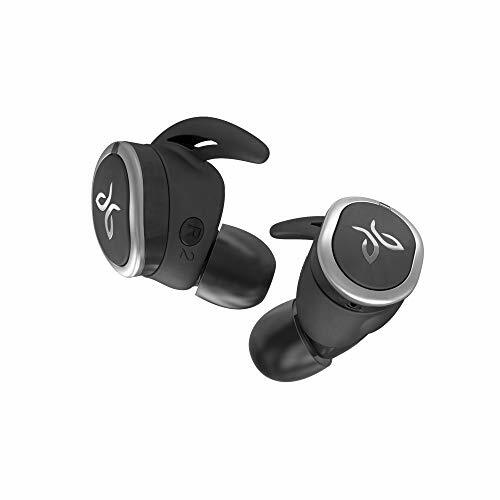 First up on our list are the critically acclaimed Jaybird X3’s. These headphones are widely popular, only costing around $100. The sound quality of these headphones is phenomenal for the price — they’re loud and produce crystal clear sound. The Jaybird X3’s are super comfortable as well, making them ideal for all-day listening. 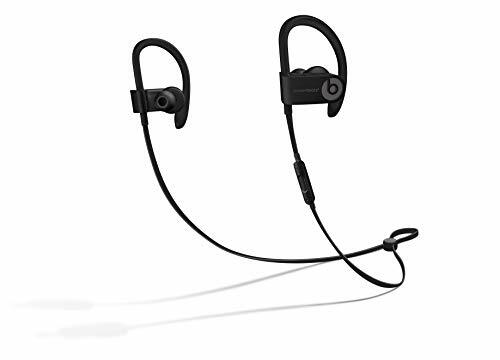 Not only that, but these are the perfect headphones for intense workouts, as they’re moisture resistant. That means moisture won’t find their way into the Jaybird X3’s, shorting them out and distorting the sound quality. Next up, we have the PowerBeats3 by Beats. If you’re looking for excellent sound quality, you can’t go wrong with this pair of headphones. 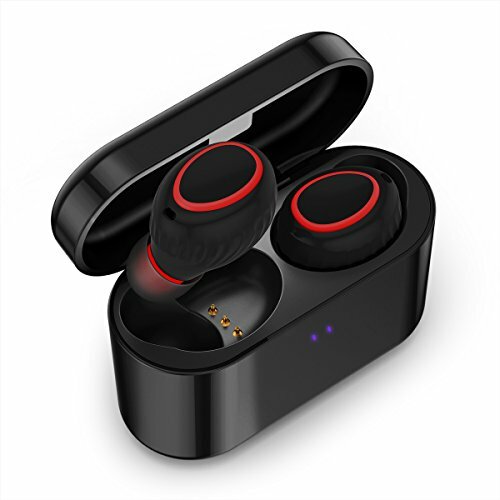 They’re wireless and connect up to your iPhone 8 by way of Bluetooth, and can actually last up to 12 hours off of a single charge. You’ll get the crystal clear sound quality that you’ve come to expect from Beats. They’re very quickly charged with built-in Fast Fuel technology, which gives you an hour charge after just 5 minutes on the wire. These in-ear headphones are fairly comfortable, too — there’s a band that wraps around the top of your ear to help keep them in place — perfect for long jogs or runs. Do you want truly wireless headphones? Then consider the Jaybird RUN’s. 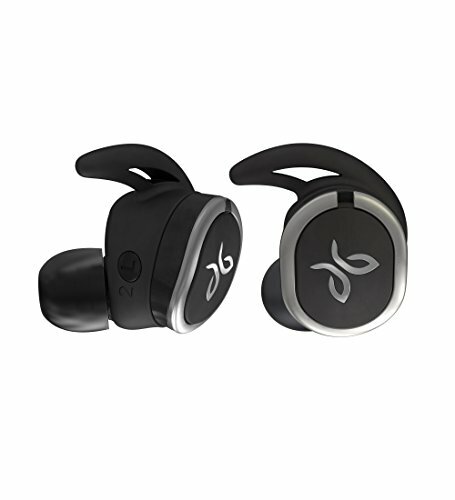 They’re similar to the Jaybird X3’s, but are truly wireless — there’s not even a cord connecting the two together; that said, you have to turn them both on independently: they’ll automatically connect up to each other, and then, your phone. Much like the Jaybird X3’s, they produce crystal clear sound quality. They also fit securely (and comfortably) in your ear. It comes with a couple of different wingtips and inserts to make sure you get the best fit for your ear. These last about four hours on a battery, but come with a fast charging case that can charge them up at a quick rate throughout the day. If you want to go for some larger over-the-ear headphones, the Beats Solo3 are the perfect headphones for the job. 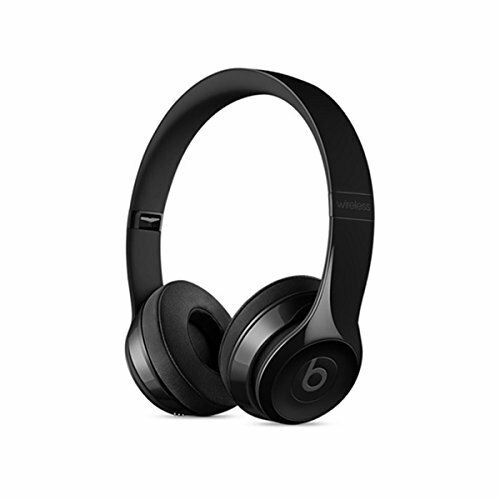 You’ll get the crisp and clear sound quality that you’ve come to expect from Beats, but with a whole lot more comfort. These headphones work just like the smaller profile earphones — they even have an in-line microphone and remote for calls and adjusting volume. They operate over Bluetooth, and have a strong and durable design to give them a level of quality you wouldn’t see elsewhere — you don’t have to worry about breaking the Beats Solo3 one bit. Last up on our list is the Soundmoov. If you’re on a budget, but still want to snag a pair of quality headphones, these are the headphones for you. You’ll get the crisp and clear sound that you would find in many headphones out there; the only disadvantage that these headphones have is that the sound gets more grainey the louder you get. They’re comfortable and fit in the ear securely. The battery is also fairly small, so you’re only going to get about 2.5 hours of continuous use out of a single charge — however, they do come with a charging case that will let you charge them up three additional times while on the go. These are all great headphones on this list, but which pair should you pick up for yourself? 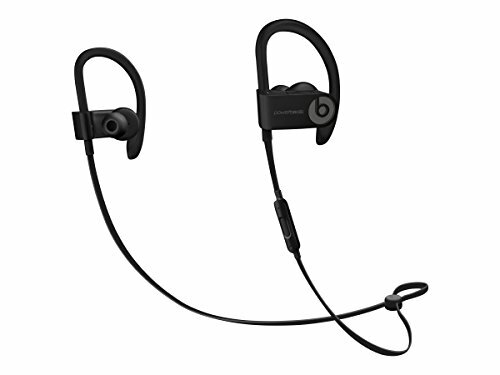 If you’ve got cash to spend, there’s no doubt that you should go for either the Beats Solo3 or the lower profile Beats PowerBeats3 — they have the crisp and clear sound quality that you need, and they don’t get too distorted when you crank the volume up. If you’re on a budget, the Soundmoov will treat you just right. 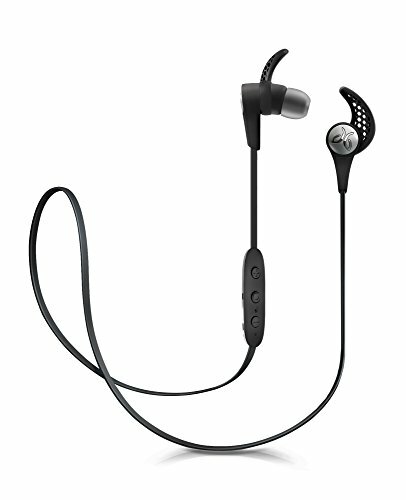 If you need a mid-range pair of headphones, the Jaybird X3 or Jaybird RUN are ideal.